Walther Ruttmann is a pioneer of modern multimedia art. His first short films are unique experiments with forms, colors, and rhythm, his innovative commercials connected abstract animation art with concrete messages. Ruttmann was born in Frankfurt in 1887 and died in Berlin in 1941. Academically trained as a mathematician, musician, and painter, he entered the world of filmmaking by creating a series of animated shorts featuring an interplay of abstract form, color and music. Some of these animations were commercial commissions, others were purely experimental. The symphonic documentary Berlin, die Sinfonie der Großstadt is one of the most famous silent classics, the travelogue Melodie der Welt became the first German sound feature film. With the radio play Weekend Ruttmann created the first "sound film without images" while his short In der Nacht transforms music to images and is a prototype of modern music videos. 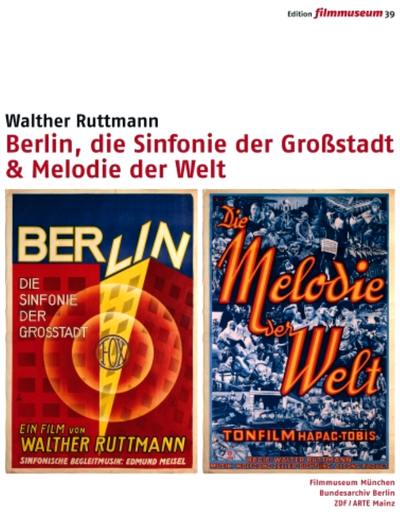 Berlin: Die Sinfonie der Großstadt & Melodie der Welt, the new two-disc set includes the entire surviving oeuvre of German filmmaker Walter Ruttmann from 1920-1931 in newly restored and reconstructed versions, often with original scores. It also includes lobby cards, posters, programs and text documents as well as little known paintings and drawings by Ruttmann. 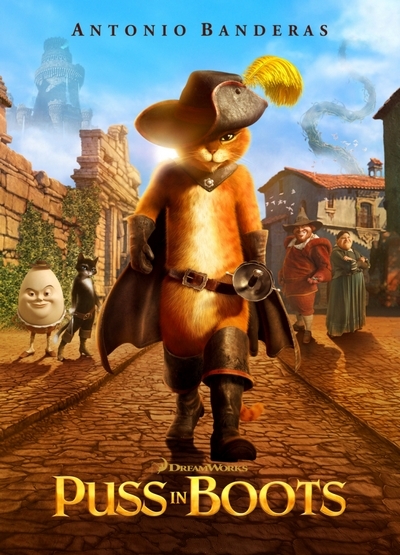 Puss in Boots (Antonio Banderas, The Skin I Live In) is an outlaw on the run. His goal: to steal some magic beans from the notorious Jack (Billy Bob Thornton, Sling Blade) and Jill (Amy Sedaris, Strangers with Candy), use them to plant a giant beanstalk, steal some golden eggs from a castle in the sky and use the eggs to pay off a longstanding debt. 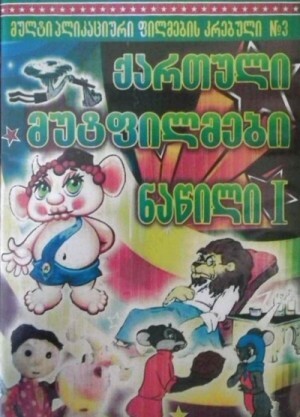 He's aided in his quest by the alluring Kitty Softpaws (Salma Hayek, From Dusk Till Dawn) and his former pal Humpty Dumpty (Zach Galifianakis, Due Date), both of whom seem a little shifty. Can Puss trust his partners in crime to help him achieve his ambitious goals, or will everything fall apart before they reach the finish line?